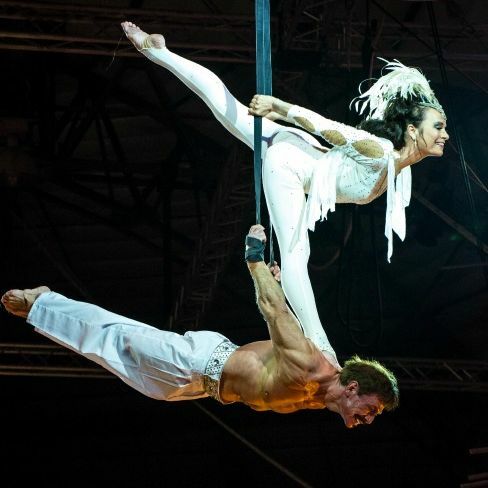 This year's show celebrates 250 years of the modern circus with a line-up of horses, dogs, trapeze artists and more. 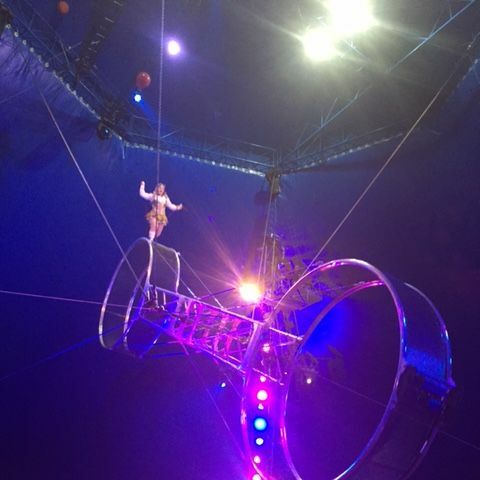 Here's our review of Circus Sarasota's 20th anniversary performance. 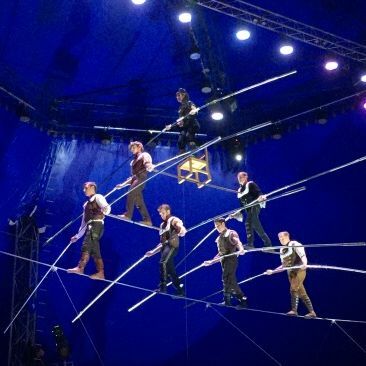 The extent of the performers' injuries is unknown at this time. 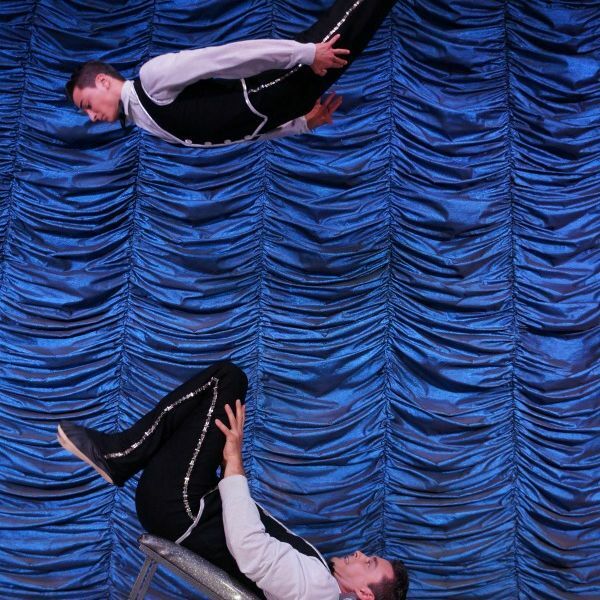 Acrobatics, juggling, comedy and more fun for all ages. 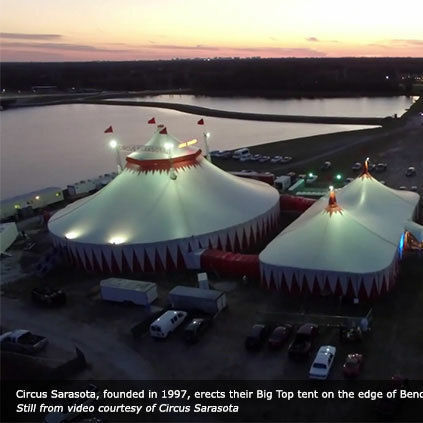 Circus Sarasota gets invited to the 2017 Smithsonian Folklife Festival in Washington, D.C. 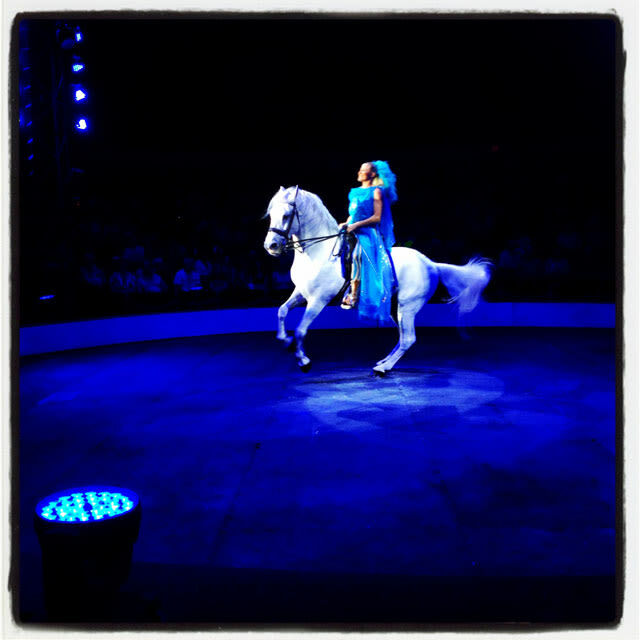 Circus Sarasota's Red, White & Bello! 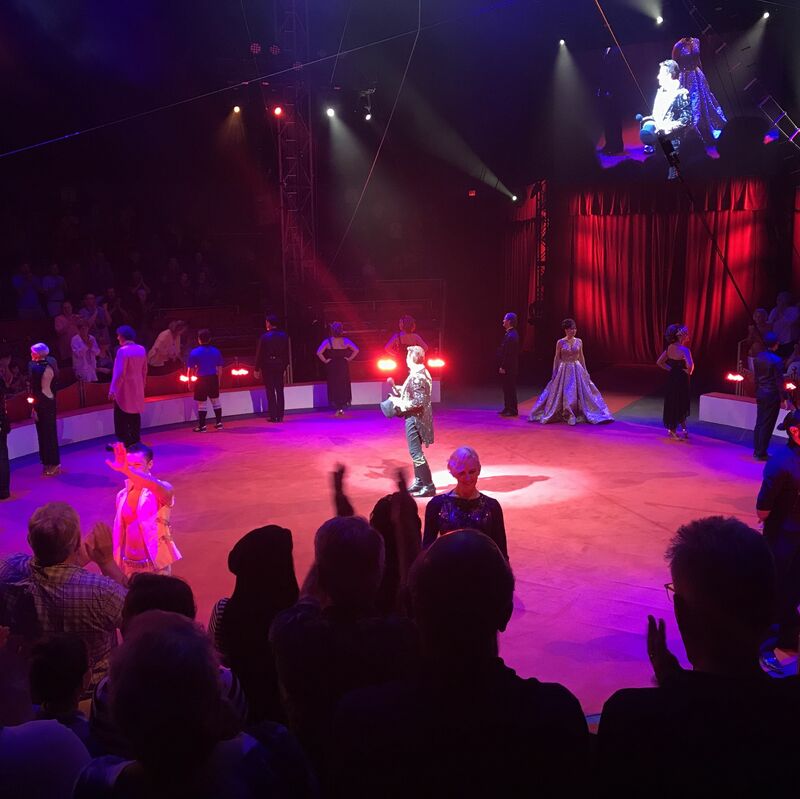 Kay Kipling spends a night at the circus. 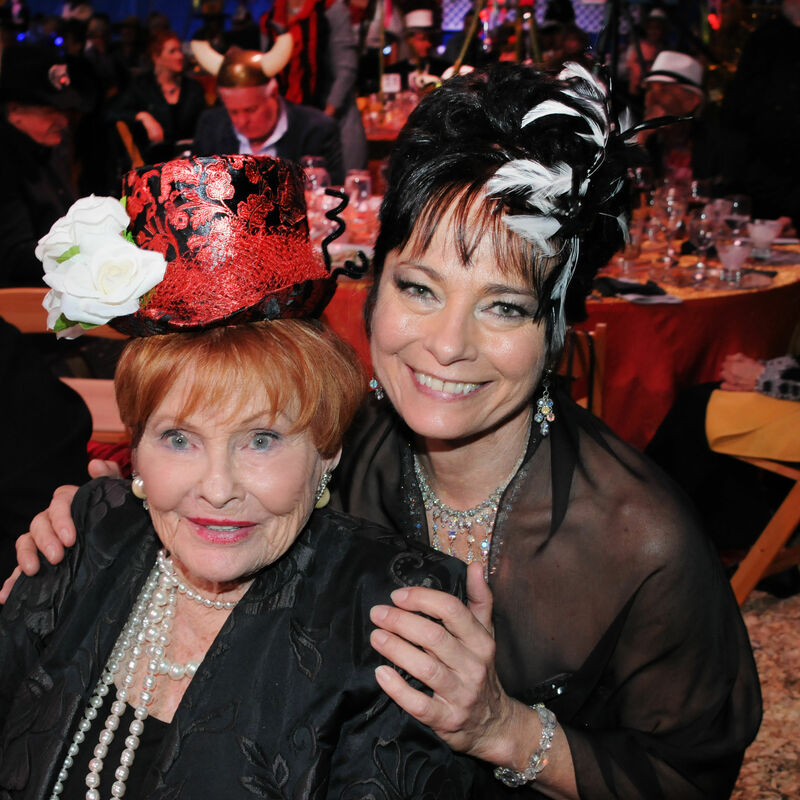 The 2016 Circus Gala honoring circus co-founder Dolly Jacobs was held under the Big Top on Friday, Jan. 29. 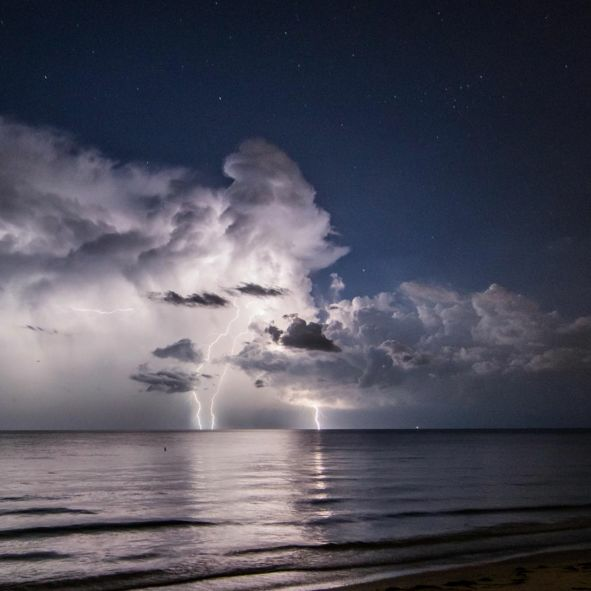 This week: The circus tent goes up, lightning strikes on Lido Beach and more. 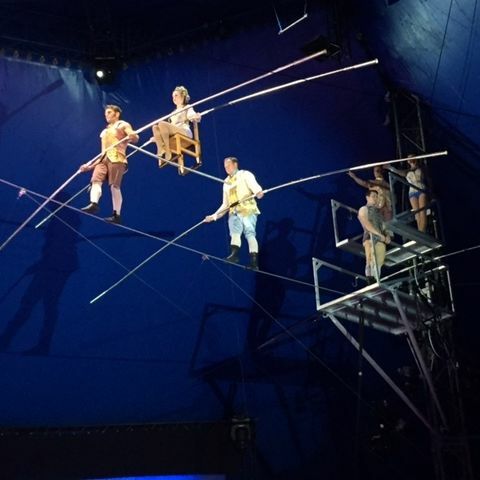 Arts editor Kay Kipling reviews this season's summer circus show. 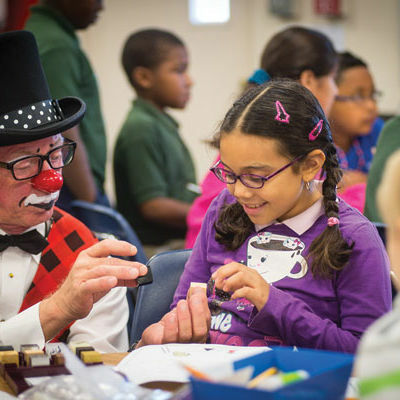 Arts editor Kay Kipling heads to the Big Top. 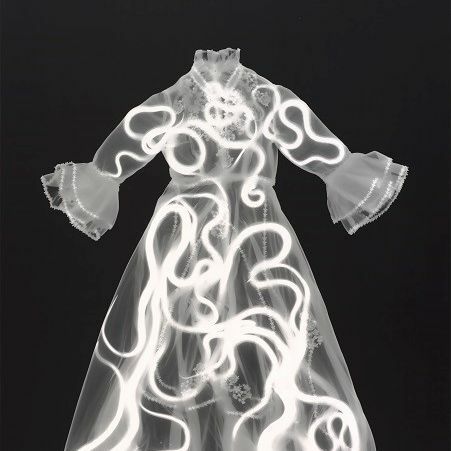 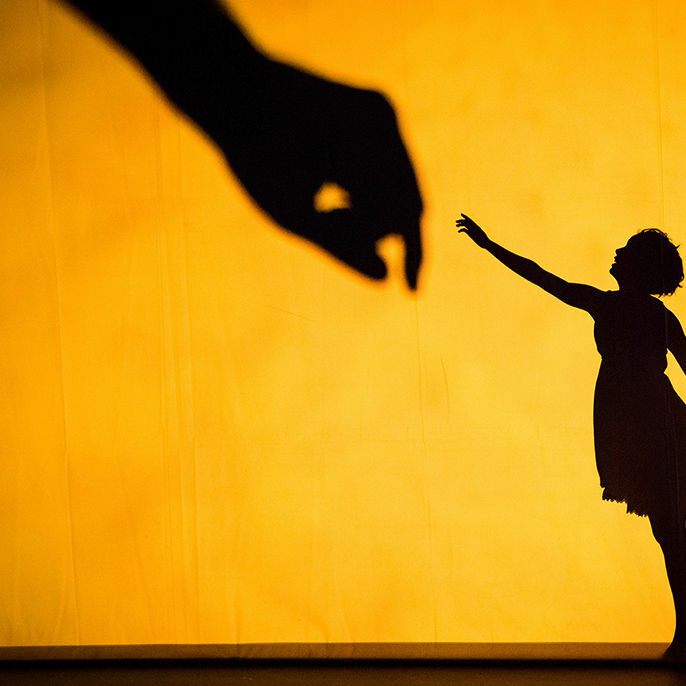 Arts editor Kay Kipling's top tickets for March 2014. 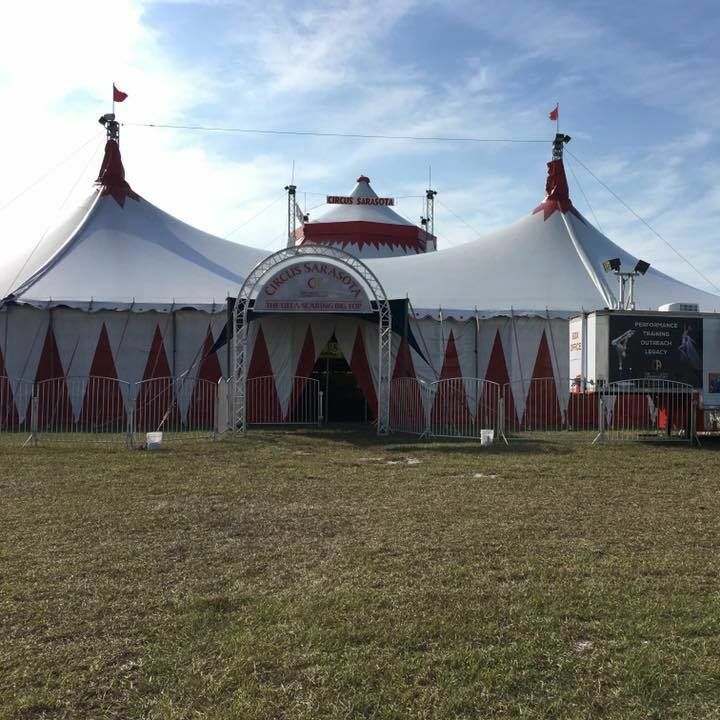 Robert Castro takes us inside the Big Top and Circus Sarasota's "Wonderstruck." 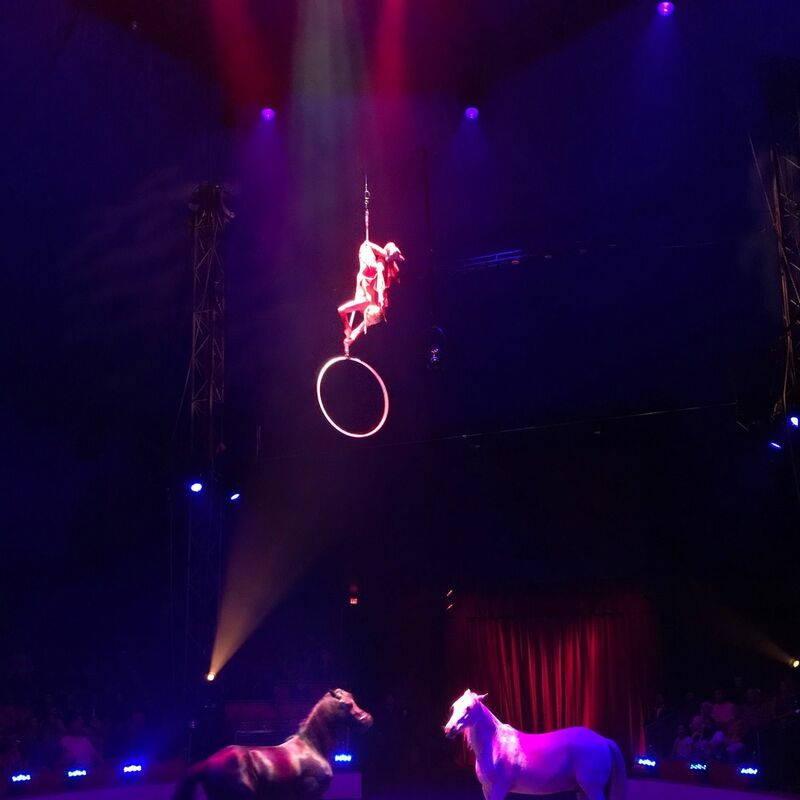 Arts editor Kay Kipling reviews the latest edition of Circus Sarasota.